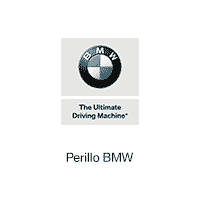 At Perillo BMW, we offer new BMW specials to help get you behind the wheel of the vehicle you want — and to understand that a BMW stands for value. If your new BMW 5 Series is in need of maintenance, you can trust our service department, staffed with technicians who know how to treat your BMW right. Contact us then visit our dealership near Park Ridge.